The 2019 Overwatch League season is just around the corner, so we asked our experts to make their way-too-early predictions on how things will shake out. Who will win the Grand Finals? Who will be the Overwatch League MVP presented by T-Mobile? What rookies should you keep an eye on? It’s no easy task with eight new teams and nearly a hundred new players joining the league, so give them props if they get it right—and give them slack if it goes the other way! I think it’s too early to tell, but I expect the Excelsior to have an edge on the competition. They were the most dominant team throughout the 2018 regular season and have since added even more talent. 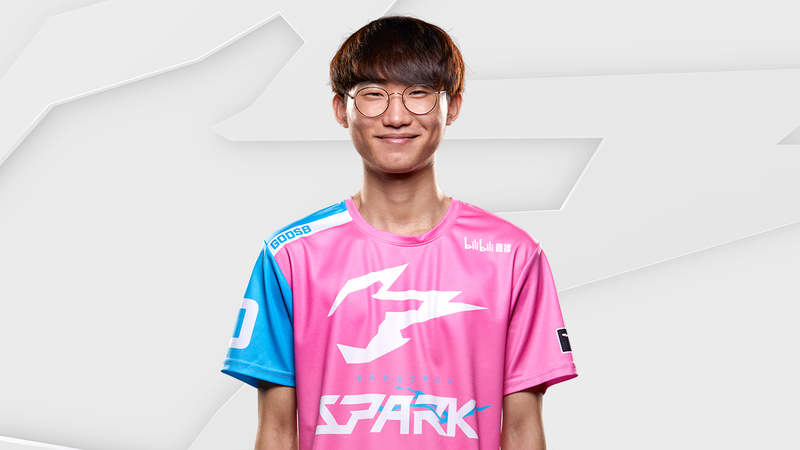 Seong-Hyun “Jjonak” Bang. The best Zenyatta on the planet will continue to dish out as much, if not more, damage than healing in 2019. Gui-Un “Decay” Jang. The Gladiators won the bidding war for Decay. I expect them to use him in the majority of their matches. I expect Decay will shine as a star damage-dealer in the league. NYXL—having learned their lessons from last season—will take a much more measured approach and will qualify for the Grand Finals. Their slow, methodical play will slowly suffocate their opponents' aggressive strategies, and their execution will allow them to cleanly finish their matches. Hae-Seong “Libero” Kim. 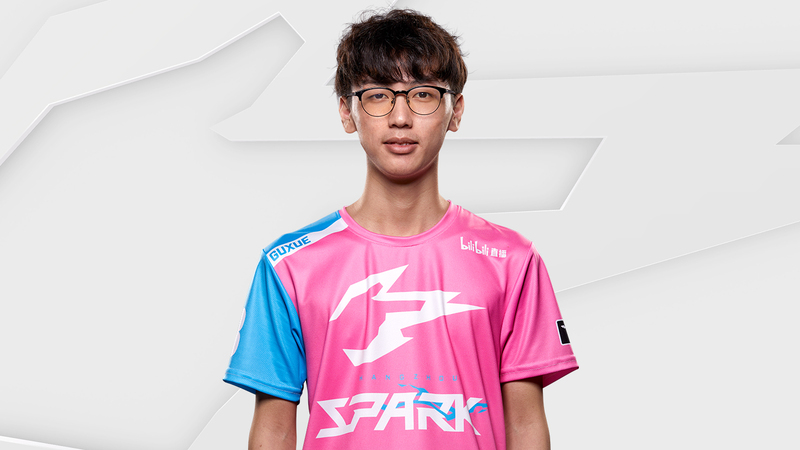 In a year where flex DPS players are considered to be at a premium, Libero's strengths on a vast number of heroes will be allowed to shine, so much so that Jjonak will finally be eclipsed in a meta where his team cannot afford to invest their resources as heavily into the support role. 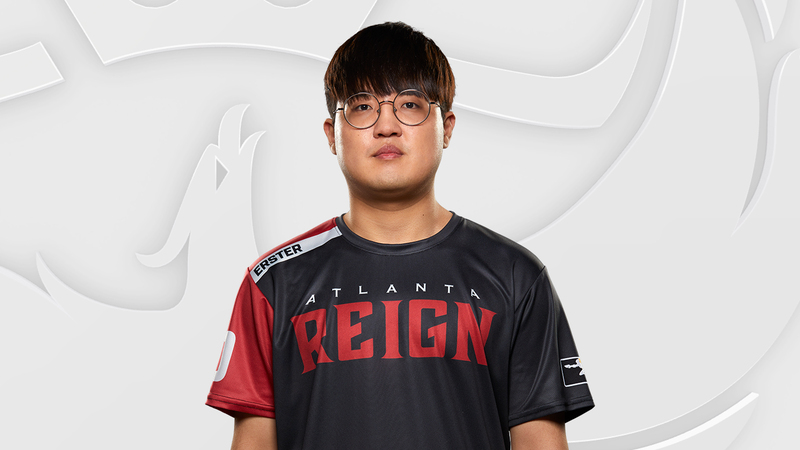 Jun “Erster” Jeong—while not necessarily a traditional rookie, as he led Lucky Future admirably in Overwatch Contenders China last year—will develop into a Swiss army knife for the Atlanta Reign. His deep hero pool and consistent performances, despite potential overall struggles for his team, will shine, and he will establish himself as one of the premier projectile DPS players in the Overwatch League. 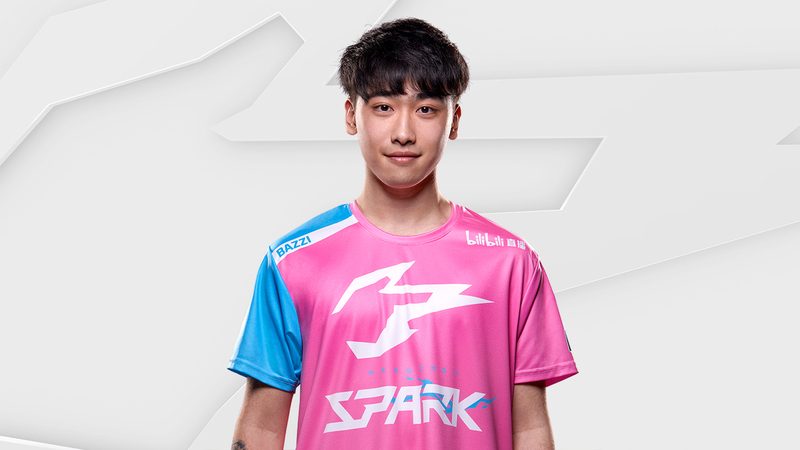 The Spark will come out of the gates strong, playing an aggressive style with some unique team compositions that will allow them to succeed against the tank-heavy strategies of their opponents. The strong core of X6-Gaming on the roster will afford them preexisting synergy, and their fresh take on the game will serve them well early in the season. NYXL. Despite faltering in the later stages in 2018, New York still has the strongest roster in the Overwatch League. The new additions to the roster should allow the XL to become more meta proof, as Yeon-Gwan “Nenne” Jeong and Yeon-Oh “Fl0w3r” Hwang will be in a position to fill any needed hero roles. Dong-Gyu “Mano” Kim. 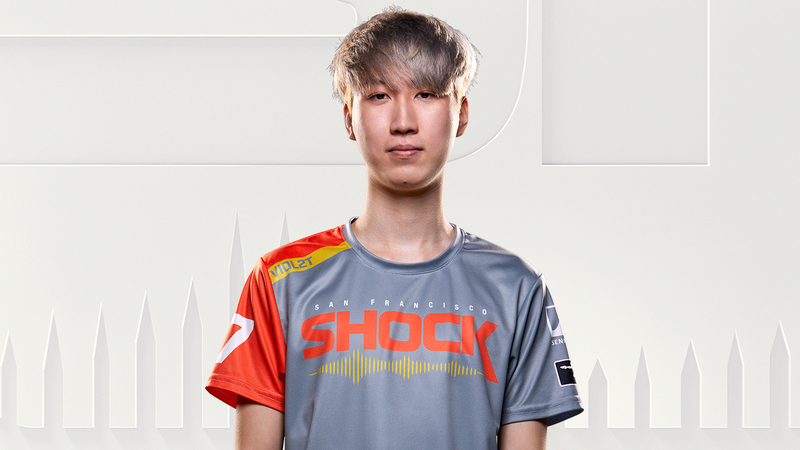 Often overlooked in New York’s dominant 2018 season—because of all the attention that was on his teammate, Jjonak—Mano will finally get the credit he deserves. 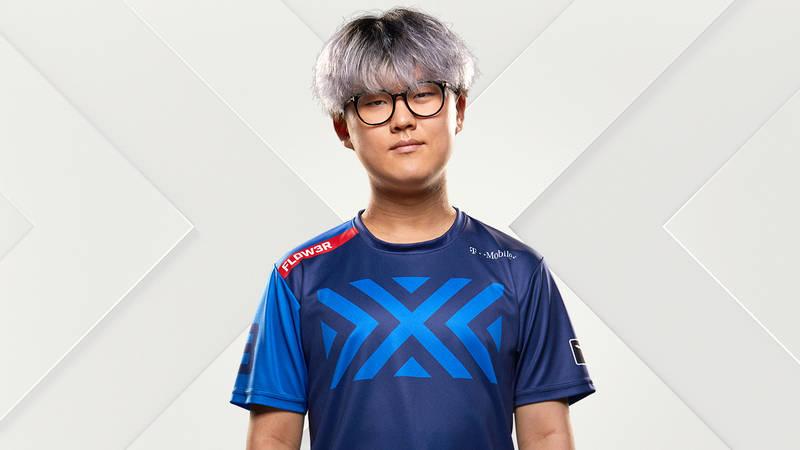 His flawless, almost robot-like main-tank play enables everyone else on the NYXL to shine. Mano will finally get the credit he is due if his team dismantles opposing teams as I expect them to do. Kyeong-Bo “GodsB” Kim. Damage-dealers will always get the spotlight, and though the year may initially favor tanks and/or supports, the meta will adjust. GodsB is a transcendent DPS, able to work wonders with his play on Genji, even against triple-tank, triple-support compositions. He also plays his best under pressure and will be a guiding force for the Spark's first season. All my other predictions point to Hangzhou being the breakout team, so I'll go another direction and say fellow Chinese expansion squad Guangzhou will be the breakout team. With a mix of Overwatch League veterans and standout Contenders players, the Charge will not be afraid of the big stage. They have all the pieces in place to be consistently in the top half of the league. Jeong-Woo “Happy” Lee may end up being the best Widowmaker in the league, and is a dark horse for this honor. Spitfire. 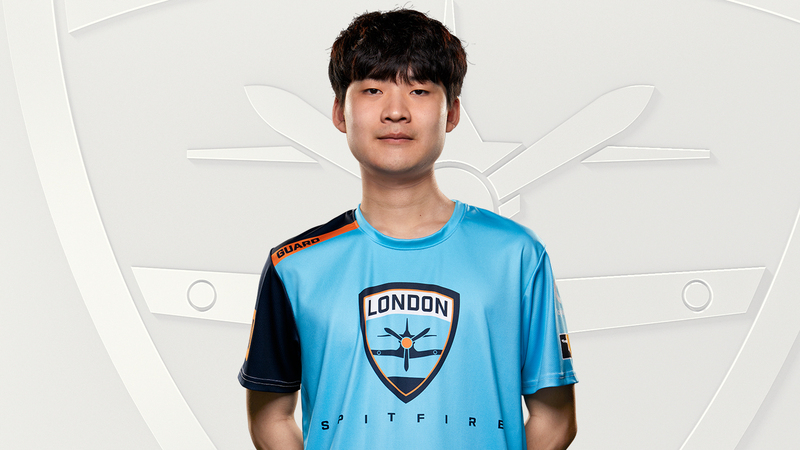 After a few solid additions to the roster, the Spitfire look ready to continue their dominance in 2019. Few teams seem capable of stopping them. Qiulin “Guxue” Xu. He's a monster of a main tank; go watch the 2019 Overwatch World Cup and see for yourself! Hee-Dong “Guard” Lee. He proved himself to be great in Contenders Korea, but now finds himself on the big stage. I think he'll be able to excel in time, much like we saw from him on Element Mystic in Contenders Korea Season 1. The Spark have taken the community by storm with their colorful branding, and I think their play is going to be equally as strong. It’s going to be the Spitfire. Not only are they the reigning champions, but they also now have a full season of invaluable experience playing together to help carry them even further. During the 2018 season, this team’s biggest problem was inconsistency. If they learn from their mistakes, then they are definitely the top contender in 2019. Jae-Hui “Gesture” Hong. If you want to reach the season playoffs, you need a strong main tank. Gesture remains one of the best in his role and provides a good core to work around for London. Guxue. 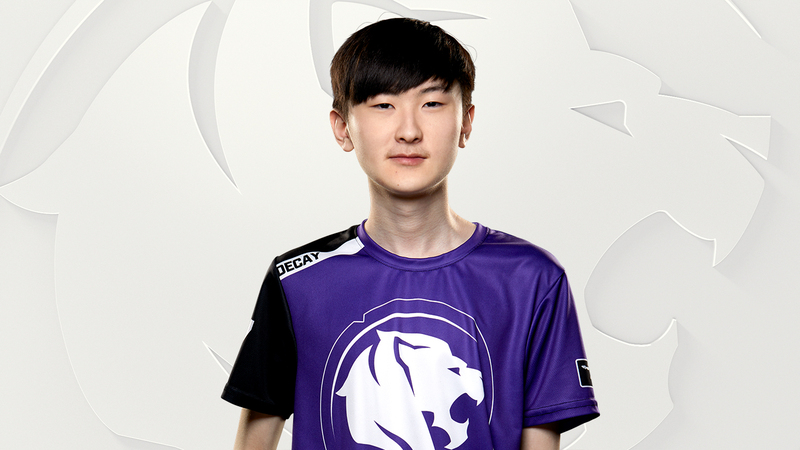 I strongly believe that at the 2019 Overwatch World Cup, Guxue proved he was a top-five main tank in competitive Overwatch. His aggressive playstyle is clean and surgical, and he somehow gets away without feeding the opposition. Keep your eye on him. Dragons. I know what you’re thinking, “Oh, ha ha, Bren has picked Shanghai again. Does he even know what breakout means?” Yes mate, I do, and the way I’m justifying it is the fact that the Dragons never came together as a team in 2018. This time though, they mean business. They’ve opted for an almost-entirely Korean roster, fixing their communication issues—which should mean a radically better performance in 2019. NYXL. This season is all about revenge, and Jjonak is (probably) furious that he was denied a championship in his team's home city (well, close enough). The roster is tighter, Nenne and Fl0w3r are big adds, and I'm making a wild prediction that the 2019 season’s final meta and new heroes will favor them. You read it here first. It's finally Fl0w3r’s time to shine. His history in Overwatch goes back to appearing in some of the earliest Korean frag videos, and he finally has the right team around him to help him excel. It's hard to even say who's a rookie and who's not in the Overwatch League. I wouldn't call a player that came from Contenders Korea a rookie, as they're coming in with extensive stage experience already. I'll pass on this one because the skill level and production situations are so different around the world in various Contenders regions. Let's go Mayhem! They will transition their great walk-in experience from the 2018 season into walking all over their opponents in 2019. After diversifying their DPS roster to ensure that they can adequately adapt to any meta, this should be New York’s season. Not that meta adaptability was their main issue. I think player fatigue really hurt them at the end of the 2018 season, but with fewer matches and more players shouldering the load, that should help alleviate their issues. New York will build on their strengths, and if Fl0w3r and Nenne peak at the right time (in the season playoffs), then they will capture the championship. As one of the most consistent players in the Overwatch League, and now with fewer teammates to share the spotlight with, Jun-Young “Profit” Park will elevate his Grand Finals MVP performance into a season MVP trophy. Profit remains shockingly versatile across many heroes while remaining the most reliable carry on the Spitfire. If we simply count “rookies” as those who have yet to play in the Overwatch League, but may have played for many seasons in Contenders, there are a multitude of options given the talent entering the league in 2019. Though I am not confident in my selection, I will swing for the fences and pick the Spark’s Jun-Ki “Bazzi” Park. I think he will prove a pleasant surprise for the fans. Bazzi won’t be a player on many people’s minds, but he should serve as the flex DPS the Spark need to push them into playoff contention. It’s easy to look to new powerhouse rosters like the Titans and Spark to prove themselves, but we expect these teams to compete for playoff slots in their first season. The true breakout team must be the Dragons. Shanghai’s massive roster shuffle has them looking like a playoff contender. They should delight fans by bouncing back and picking up a wealth of wins in 2019. NYXL. This season, New York will come in looking for payback as they were so strong in the regular season but couldn't deliver in the playoffs. I expect to see an extremely motivated team from start to finish as they to try and claim what they most likely thought was their title last year. I'm going with Jjonak. His Zenyatta play last season was significantly better than most other Zenyatta players. It gives New York a huge advantage with his damage output. I also believe we'll get to see him flex onto different heroes, giving him even more room to shine. Chang-Hoon “Roar” Gye. 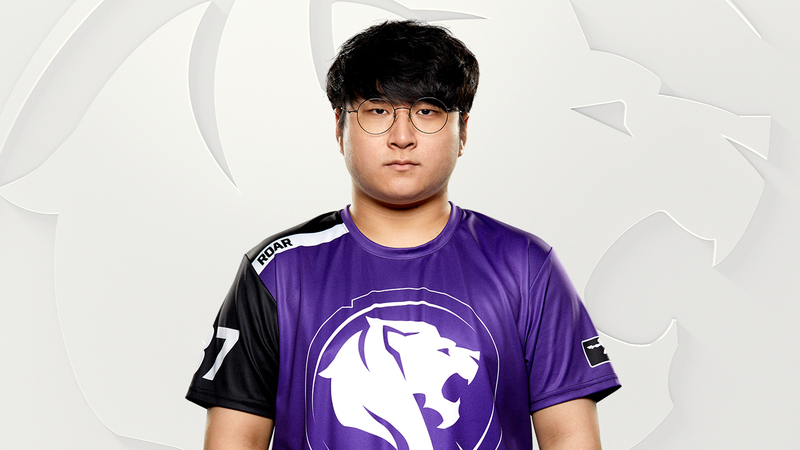 I'm expecting big things from the Gladiators’ new main tank. Look for LA to enable Roar to make all types of plays and help guide them to the top of the Pacific Division. Dragons. I think this team is going to surprise a lot of people. Fan expectations after last season are probably low, but Shanghai retooled the roster and have some fantastic players. I expect them to be a middle-of-the-standings team and contend for a spot in the season playoffs. New York will rightfully claim their title this year. They've made minimal adjustments to the active roster, while adding even more firepower in the shape of Fl0w3r. It might be overkill, but the Excelsior now have the depth in their roster necessary to adapt to the changes in the meta that cost them last year. The most valuable, vulnerable, and volatile player in the league will go to Daniel “Dafran” Francesca. Capable of mechanical brilliance, his entrance onto the world stage of the Overwatch League will force him to adapt to new circumstances and show that he is capable of dominating the competition. It will be Hyo-Jong “Haksal” Kim. Showing elite level performances in one of the most competitive regions outside of the Overwatch League, Haksal is set to take the best in the world on by storm and make his mark as one of the elite damage-dealers in the league. Dragons. With a new roster consisting of mostly South Korean players, communication issues due to language barriers will be a thing of the past. 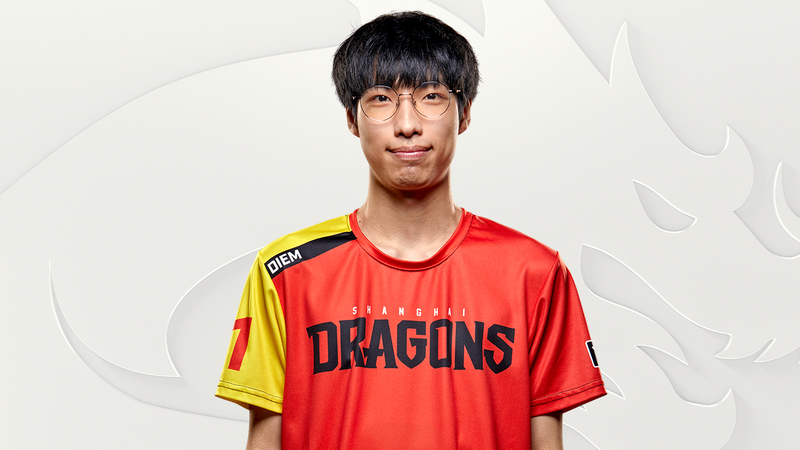 This rebuilt roster will have a fire burning in them, eager to prove that the Dragons have molted into a vibrant beast, ready to devour the opposition. Repeat winners are very unlikely, but this far out, the best bet is the defending champion Spitfire. They tend to peak during big matches, have a star-studded lineup, and could very well start a dynasty in the Overwatch League. I can already see Spitfire team owner Jack Etienne hoisting the very hefty championship trophy aloft—just out of Profit’s reach. Seung-Tae “Bdosin” Choi will finally be recognized as the MVP for his incredible shotcalling and excellent flex-support play. Although, for this to happen, Profit and Gesture would have to not play as well as they can—and maybe, in this hypothetical reality, they’ve been unusually inconsistent and Ji-Hyeok “Birdring” Kim is carrying! I don’t know—there are more than 180 players in the league now! Min-Ki “Viol2t” Park could easily be the top rookie if he gets consistent playtime with the Shock, and if they go deep in playoffs. There is a wealth of talent coming into the league, especially on flex support, so he has serious competition. Viol2t has already shown strong potential during his time in Contenders Korea. His aura shows great power. If my psychic powers are accurate, going from a consistently poor team in 2018 to a playoff contender in 2019 should easily make the Shock the true breakout team. Even if the Dragons, Titans, or Spark do incredibly well, this role reversal with an adapted—rather than re-created—roster should set the Shock up for the award. NYXL. They dropped the ball last season as they were not able to adjust quickly enough to the new meta. With their roster changes, additional coaching staff, and the new format, they should be able to put themselves in a very good spot to repeat their stellar 2018 record and capture their first championship. Jjonak. He deserved it last season with his standout performance on Zenyatta, and I have no doubt he will make a case for himself again this year. It has to be Min-Sung “Diem” Bae... or maybe Guxue. Nah, probably Diem. But... Guxue! OK, listen, I can't make up my mind, so I will just pick both. Diem is an absolute beast—he dominated Contenders China and I sincerely believe he will do the same here. Guxue is the ultimate Overwatch World Cup breakthrough player. His Primal Rage usage is fire, and his positioning and timing on engagements is so impressive. I very much hope to see more of that in the league. Shock. That said, I can easily make an argument for the Mayhem, Dragons, and Fuel, too. None of those teams were looking very good last year, so there is a huge chance that all of them, considering their roster changes, will show a lot of improvement and move towards the middle of the pack in the overall standings. However, the team that I believe is going to stand out the most, at least for the first two stages, is the Shock. They added so much extra firepower and maxed out their roster at 12 players. They now have plenty of options to fill each position, making them very versatile, flexible, and potentially more immune to a meta shift—which is bound to eventually happen. It's hard to predict this so early, but given London's track record and flexibility in multiple metas, it has to be them. If I had to pin one player who's new to the league and who might be able to make a case for MVP-caliber play, it would be the Titans’ main tank, Sang-Beom “Bumper” Park. He can play Reinhardt and Winston incredibly well, and with those heroes being constant staples in the Overwatch League, he will shine and impress a lot of people. 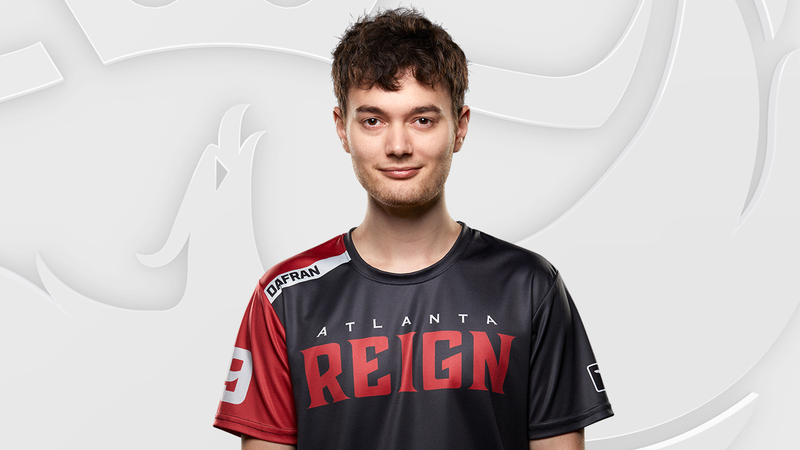 If Dafran can play consistently, like he did when he was on Selfless and on stream, and given that he's already a fan favorite, I could see him getting the nod. Spark. Hangzhou’s roster is stacked with some of the strongest players to come out of Contenders and the Overwatch World Cup. The Reign remind me a lot of last year’s Fusion squad—a very diverse team packed with international talent and an immense amount of potential. Also, a team that many are under-estimating from the start. They might not come storming out of the gates, but I believe there’s a good chance they can become a sleeper team towards the end of the season. The 2019 Overwatch League season kicks off on Thursday, February 14, at 4 p.m. PST, with a rematch of the Grand Finals between the Philadelphia Fusion and the London Spitfire. 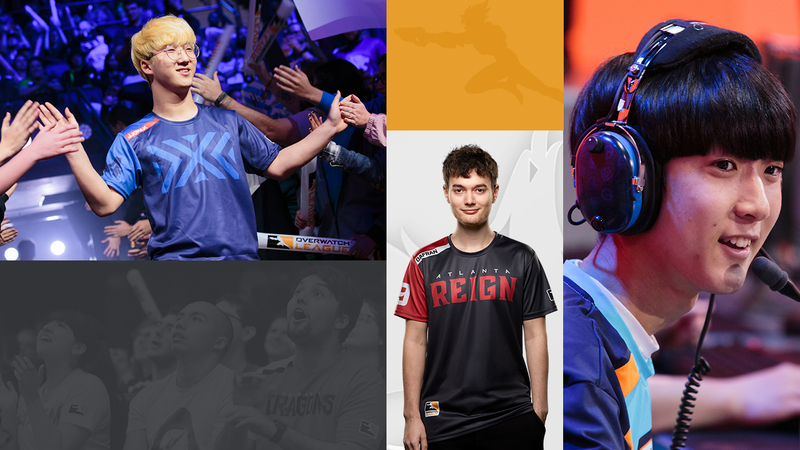 Watch all 2019 season matches live and on demand on overwatchleague.com, the Overwatch League app, our Twitch channel, MLG.com, and the MLG app.